New 2019 video games have Morton East students excited. Some of the video game coming out this year are Mortal Kombat 11, Jump force, and Metro Exodus. These are the three popular, most upcoming games that will be released. There is a great number of people that stream themselves playing and have made a living out of it. Some of the most famous players make up to $15,000 a month. According to studies, 60 percent of Americans play video games regularly up to 3 hours a week. In a random survey of 100 Morton East students, 78 students reported that they own a console and play video games daily. 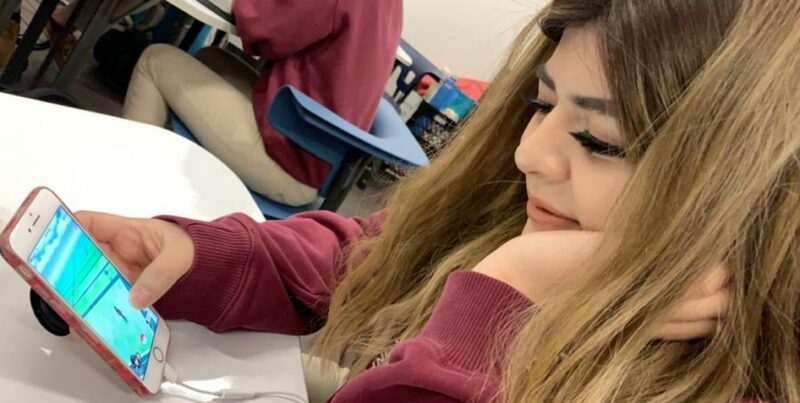 “I feel that little kids spend most of their time playing for hours rather than doing other interactive activities, my younger sister plays every day until midnight at least and my mom is always yelling at her to stop playing,” senior Valery Sosa said. Some students disagree and believe that they have learned various things simply by playing. Although there are violent and aggressive games, there are others that make it easier for kids to understand certain things. “I’ve enjoyed playing since I was little. For example, the game Red Dead Redemption allows me to connect to some of the things that I have learned in school. It facilitates the way I remember information for educational purposes,” freshman Oscar Guzman said. Video games have allowed players to enter different worlds. Every game consists of a different aspect which is what makes it enjoyable to consumers. “These games allow a person to enthrall in their own imagination, their own world,” senior Eduardo Gaborit said.